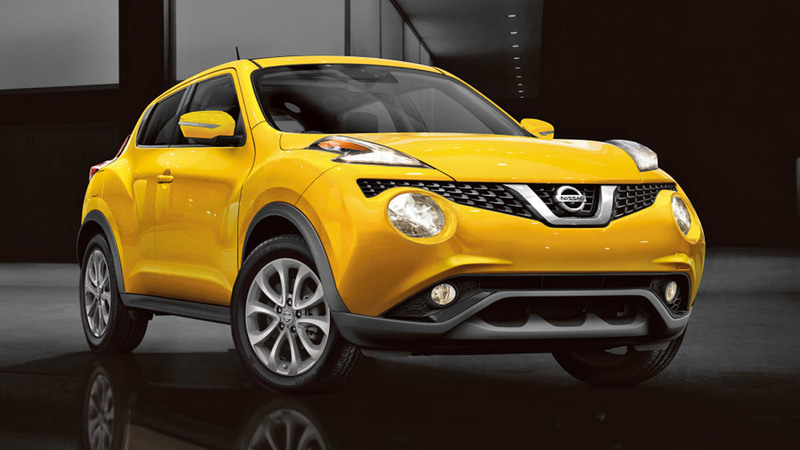 The Nissan Juke, with its quirky odds and ends and bright colors, is an automotive celebration of being unique and embracing it. So it made sense that Nissan Philippines chose it as the car to take along for their 'Drive to Discover' event in Negros Occidental. The drive coincided with the annual MassKara Festival, a cultural show where being vibrant and extraordinary is celebrated. Watch the video to witness all the sights and sounds of the City of Smiles, as well as to learn some interesting facts about the Negros Occidental region. You will also get a first-hand look at the distinct party vibe that is MassKara. Masadya diri!